Grammy-nominated artist, Fetty Wap dropped his long-anticipated music video to his latest single, "There She Go" featuring Monty, produced by Peoples & Shy Boogs. "There She Go" is currently the #1 Most Added Single since it impacted radio last week. ""There She Go" hears Fetty tapping back into his energetic romantic side, delivering a potential anthem," said XXL Magazine. Hot New Hip-Hop referred to the melodic single as, "infectious." "There She Go" follows the successful release of his previous single, "Aye" released earlier this year. 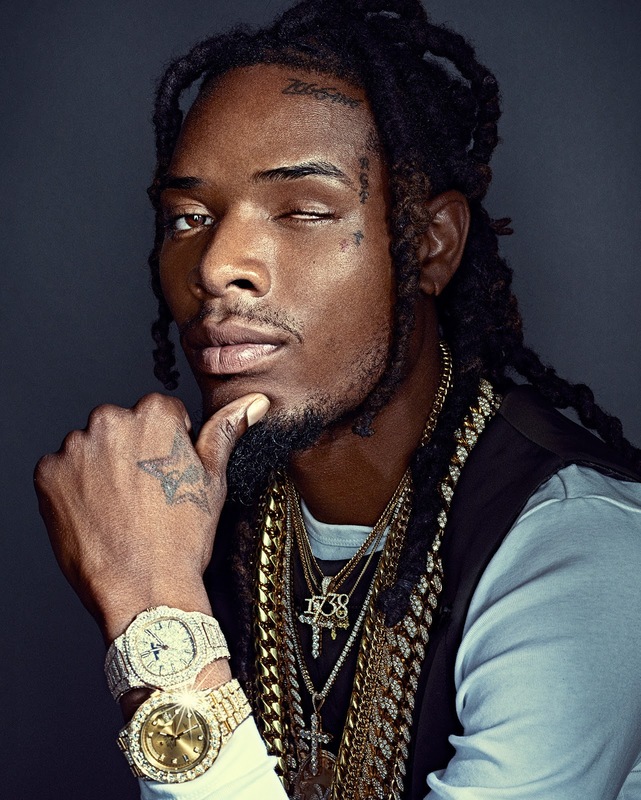 Fetty has had a great year prepping for the release of his second album by gifting his fans with two mixtapes, Lucky No. 7 and For My Fans II, which both received positive responses, noting Fetty's artistic growth and unique sound. Most recently, Fetty joined label mates, Cheat Codes (No Promises Ft. Demi Lovato) for their newest single, "Feels Great." Take a look at Fetty Wap's music video for "There She Go" Ft. Monty below and keep an eye out for King Zoo in 2018!